Bad luck with Night Slashers Beret. Hope you can get a refund. I like all your F-Zero purchases. The original SFC/SNES version is one of my favourite games of all-time. About Night Slashers the seller told me that he fixed the board but I couldn't bare to pay customs again with a chance of a still broken board. He didn't answer my messages about a refund (while he had already the board back in his hands) so I used Paypal. Then he aggred to refund me when Paypal time limit expires. I like all three F-zeros very much and I consider them all time classics. The N64 version gave me pleasure and fun equal to Waverace from the first time I tried it a couple of months ago. 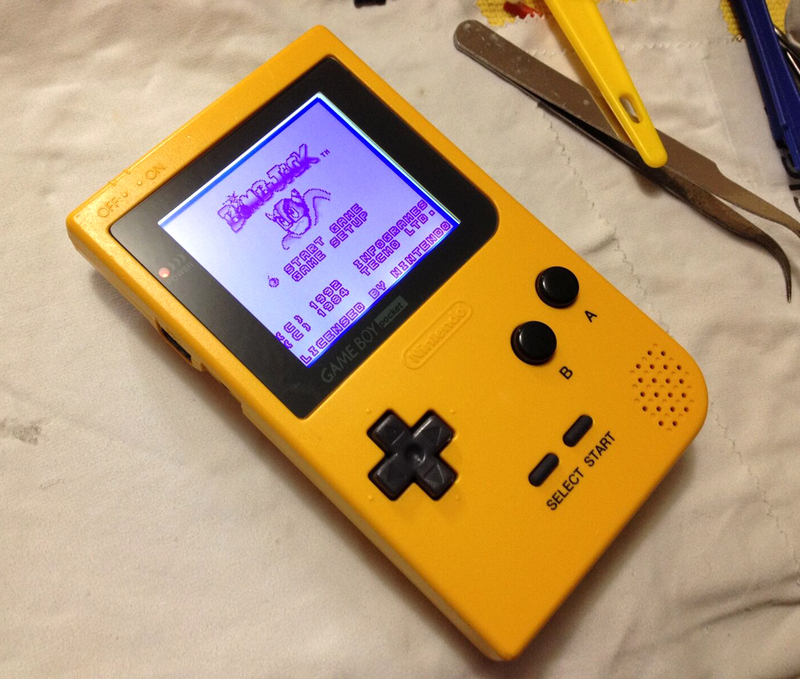 Just got an original Gameboy Pocket with bivert backlight mod. Really like it. 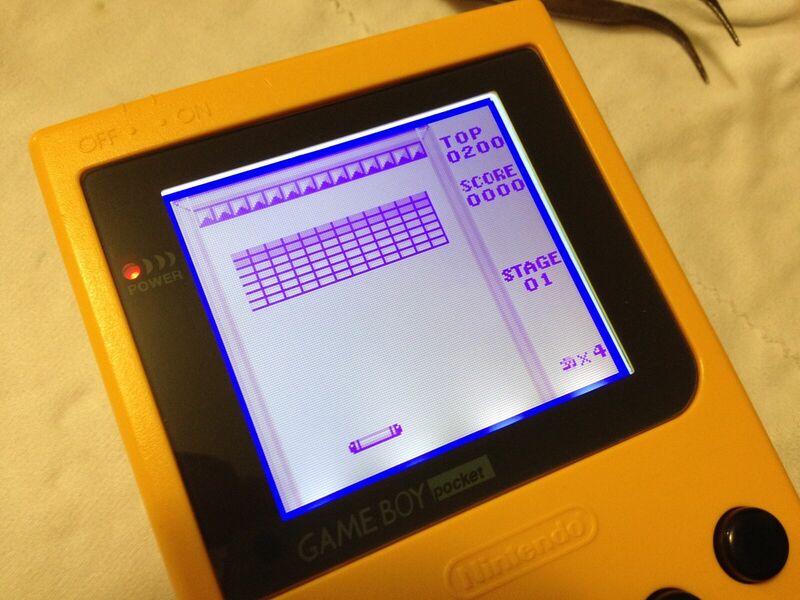 I'm a big fan of the original gameboy. But it did give you all sorts of problems trying to get light on the screen. Playing Bill and Teds Excellent adventure on it at the moment. Party on dudes! Looks good! The original GB had some great games. DK 94, Tetris, Mole Mania, fortified zone and the first mega man are some of my favourites for the system. I didn't know about Funny Field before. I was just watching a video but I couldn't work out if it was good or not from watching it. Is it good? I haven't played Funny Field either, but it's interesting as it's a unique title for the GB, not a conversion (as far as I know). I had that Batman game for GB as a kid, and remember it as good, but haven't played it since then.